MoC (Maintenance of Certification) requirements have grown increasingly challenging, especially for primary care physicians in those states where the MoC requirements are most stringent and demanding of physicians' time and money. 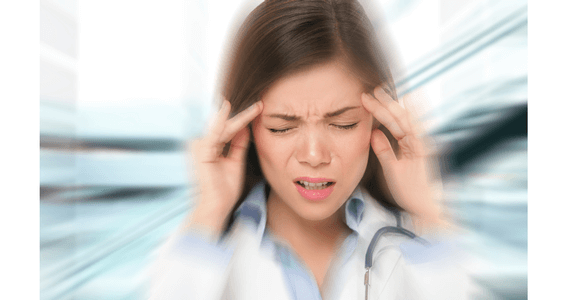 The situation impacts internal medicine and family medicine the most significantly, and some are basing key career decisions on MoC requirements, which is impacting recruitment in certain areas and specialties which are already experiencing shortages. Do you view physician recruitment as an EVENT, or as a PROCESS? 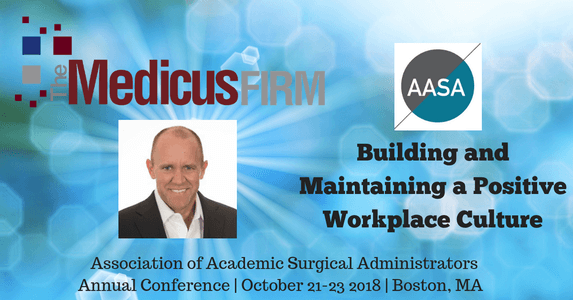 Health systems experiencing the most consistent success in physician recruitment are those that approach recruitment and retention as an ongoing, continual process, not as an event with a beginning and an end, according to Bob Collins, managing partner of The Medicus Firm. In healthcare's increasingly competitive environment, the battle for top talent is intense. 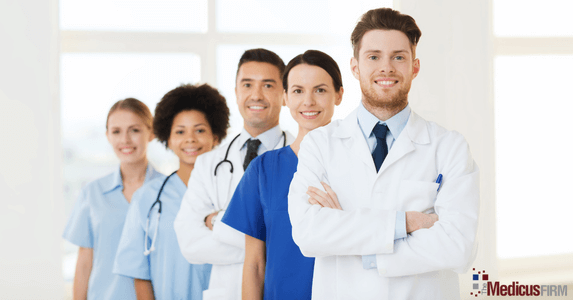 Steve Marsh, president of TMF's Physician Leadership division, shares his tips for growing and maintaining a positive healthcare workplace culture to help attract and retain valuable employees. The Medicus Firm (TMF) was ranked as a top 2018 employer among healthcare industry suppliers and vendors, by Modern Healthcare’s 2018 Best Places to Work in Healthcare. Modern Healthcare will publish a special supplement featuring ranked lists of all the winners along with the October 1 issue.